Whilst the world crumbles, our heroes thrive. Mike learns to fly and Ash hits a political brick wall. 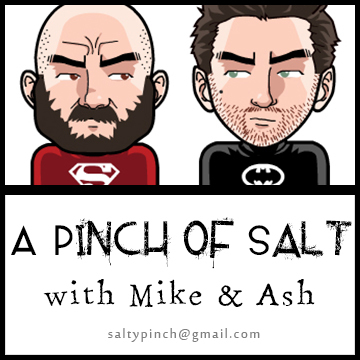 Welcome to a series of inane discussions between your hosts Mike and Ash, a pair of comic book nerds who occasionally produce music. Follow our heroes as they traverse the music industry, navigate the mental health system and try to understand why the rest of the world has clearly gone insane.